Accounting and Book Keeping Services are some of the oldest small businesses in modern times. Most entrepreneurs are great at what they do, but being across all aspects of their business at once can be challenging. This is where accounting and bookkeeping services come in. These services will allow the entrepreneur focus on their core business while you help keep performance records of the company. Along with Accounting services, as your business grows, you can offer auditing and secretariat services. Focus on specific industries; this allows you to build expertise in an industry giving you quick recognition not only as an accountant but industry expert. This is important because businesses want to work with experts who understand their industry and can give more than basic accounting skills. Accounting and bookkeeping work with historical data analysis. Working on such trends over time allows you to understand symptoms and measures that are specific to a business and industry which may not be the same in other industries. Such information can be used to benchmark performance in an industry, advise entrepreneurs on trends and new skills that can benefit their business. Normally such advice is given but without having comparators and actual examples to work with entrepreneurs are left with no reliable technical facts to help them make informed decisions. Such specific knowledge may not apply to all industries so if you are spread too thin you may not be able to note or grasp it. Industry expertise gives you an advantage over simple accountants and results more opportunity with less competition and higher returns. Focus on tax; there are many ways to save on tax that entrepreneurs may not be aware of. This is especially true for first-time business owners and small industries. Software; the days are long gone when accounting involved putting written data with pencils on ledger books. Software used for accounting for different businesses and industries should fit the business like a glove. If it is too complex for the business it will not be used effectively and you will take more time making corrections than getting the work done. The appropriate software also allows you to save time and work with more clients. Having to review or input data can cost all the profit you expect from a client as it increases the time you spend on a job. Match the level of expertise with the task at hand; this simply means being cost effective by matching the level of expertise with the job to be done. If you make a habit of getting over qualified people including yourself to do basic bookkeeping, as your business grows, you may find your clients still demanding the same highly qualified staff to do menial jobs. Use highly qualified team members efficiently for high paying jobs. Early in your company, learn to delegate menial jobs and market to a broad database of clients for a high volume of diverse work. Become a certified VAS representative for Accounting Software; being a regional representative of specific software and offering value added services by installing and training for business in your region will give you an edge over a region. If the software is in high demand or specific for an industry this assures you of at least 60% users in the region becoming your direct client. Different industries will require monitoring and reporting that may not currently be currently offered to the business and here is where your ingenuity and creativity is crucial. Good communication and training skills; Being finance savvy is not a skill entrepreneurs often brag about. They are great marketers and are often great at communicating and selling, skills accountants, on the other hand, are not known for. These are skills you and your team will need to develop in-house to improve efficiency. 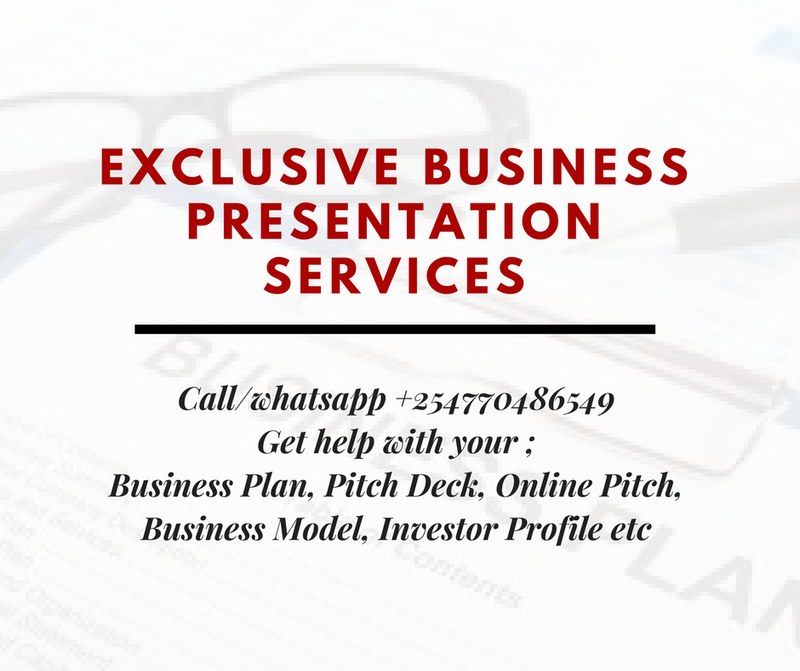 Other than give you an edge over your competition it allows you to create a friendly business relationship with your clients and their teams thus anchoring you in the market. To get Coaching and Training on Training of Trainers contact us. Treat each business as your own; Combine your professional expertise with passion. When working with a small business owner where the entrepreneur is a sole owner or in a family business, this is even more important. Money is a great concern in the business and sourcing for it and managing it can mean the difference between survival and death of both business and family, month to month. You will find you may be acting not only as an accountant but as a business advisor and building close relationships with the owners. If you do not consider the business as your own and are not passionate you will be emotionally drained. Off-site accounting services for businesses without an in-house accountant. Complication of statutory financial statements ready for audit. b. 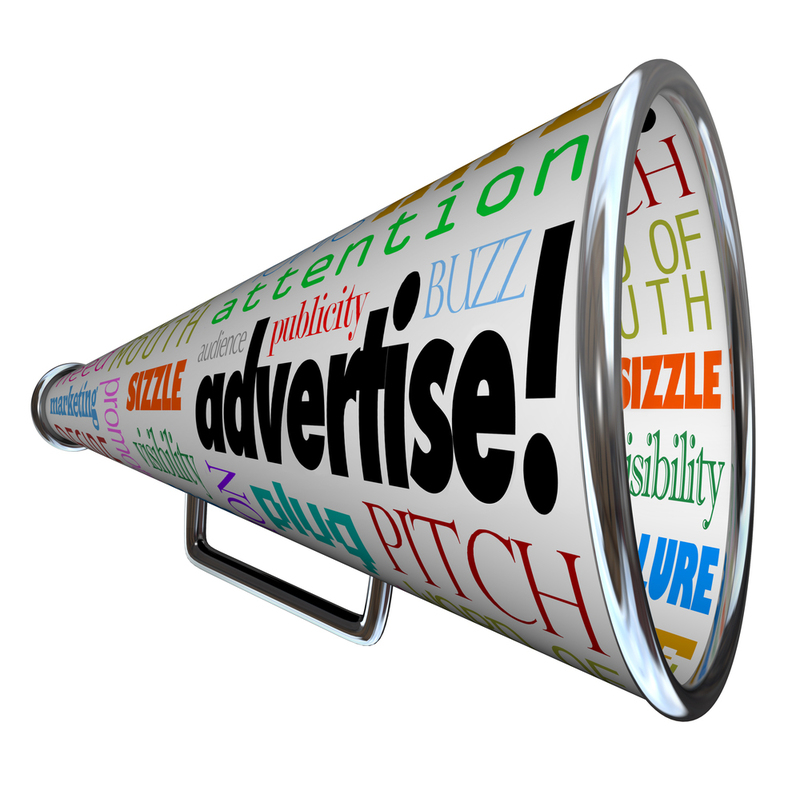 Industry magazines; if you choose to be a tax or industry expert then advertising in industry magazines will give you an advantage in your industry of choice. c. trade fairs; every small business in an industry fair is either starting or growing and sooner than later either needs an accountant in-house or externally and you can be the solution. e. Business Associations; join different business associations and build networks. All these forums are flooded with entrepreneurs. f. Write on Accounting and business matters in national newspapers. Such information will be of interest for most entrepreneurs and these writing opportunities provide free advertising for you as an expert. However be careful on how the relationship is rolled forward after that as entrepreneurs may expect you to be the one handling their basic accounting issues instead of your team members. Depending on policies in your country, Accounting services fall under consultancy services and will be taxed as such. Organisations may deduct the tax before paying you if you are on a long-term contract or pay you and expect you to handle your tax obligations if you are on a short term assignment. Clarify this with the tax office. VAT is part of the taxes you should expect to comply with.